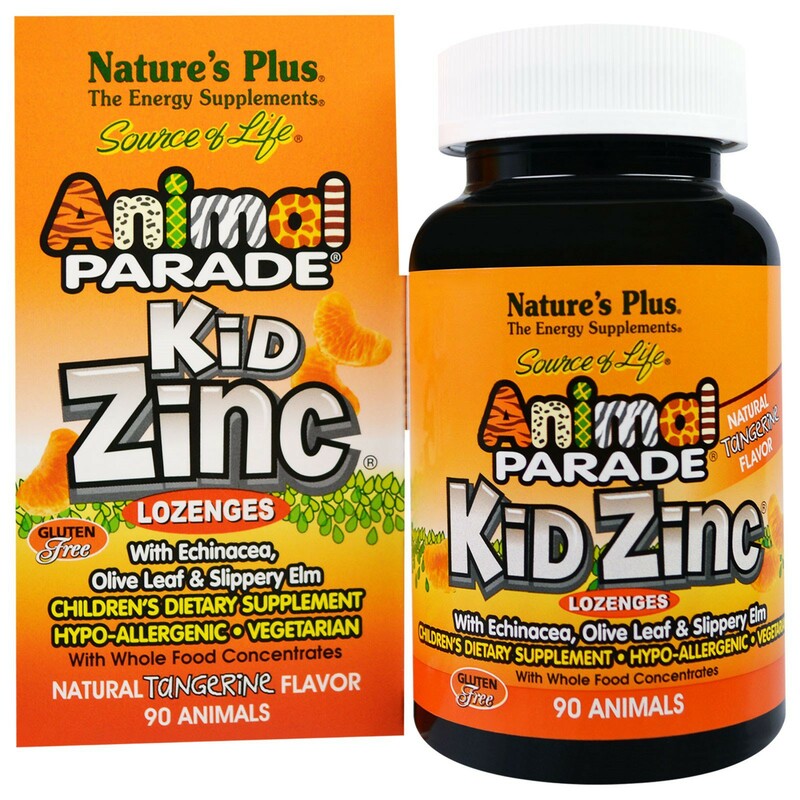 Animal Parade KidZinc Lozenges supply a precisely calibrated formulation that synergistically combines two forms of organically chelated zinc and active botanical principles. 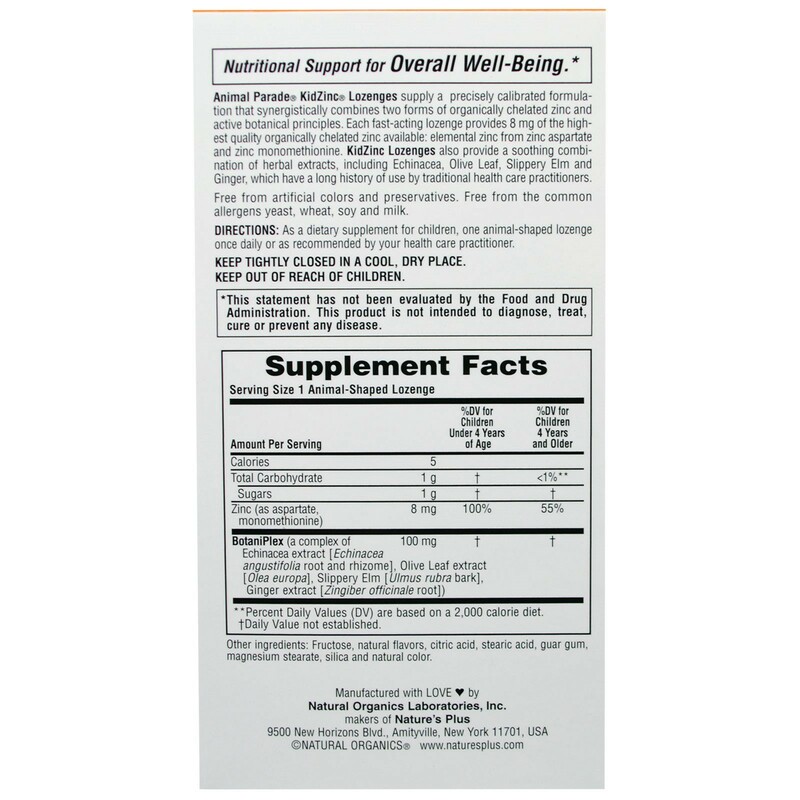 Fructose, natural flavors, citric acid, stearic acid, guar gum, magnesium stearate, silica and natural color. 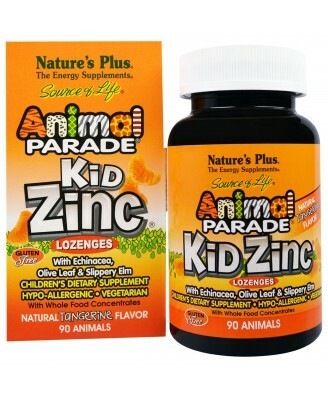 As a dietary supplement for children, one animal-shaped lozenge once daily. Keep tightly close in a cool, dry place. Keep out of reach of children.